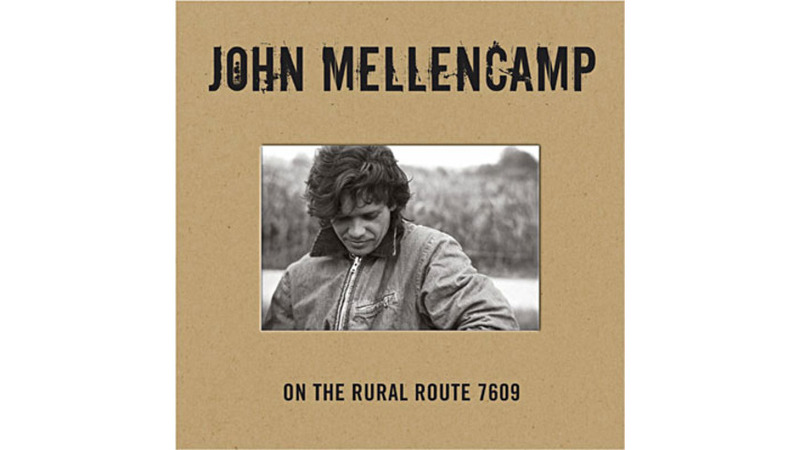 On the Rural Route 7609, John Mellencamp’s new four-disc retrospective, is no greatest-hits collection; only a few of his many Top 40 songs are featured, and it is instead intended to show his evolution as a songwriter—not a pop star—with alternate takes of popular vintage tracks blending naturally with (and providing context for) lesser-known, more recent material. The songs are arranged thematically rather than chronologically (much like recent Johnny Cash compilations), an approach that showcases Mellencamp’s strengths—his knack for lyrical detail and an empathy for the working class. Those talents shine through whether he’s wielding a roadhouse guitar and satirist’s pen in the attack on George W. Bush (“Rodeo Clown”) or painting the bittersweet character portraits of “Pink Houses.” His big hits may be missing, but they’re not missed.